Designing adaptive virtual worlds takes the design of virtual places for education, entertainment, online communities, business, and cultural activities to a new level. 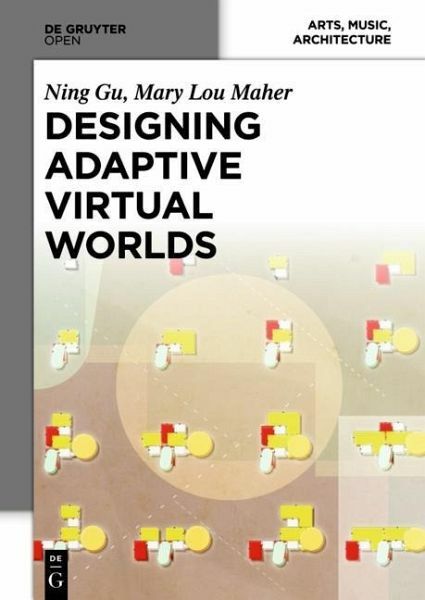 This book presents an agent model for a design grammar so that unique places can be created responding to the changing needs in the virtual world. Applying these techniques has immediate implications on the design of games.